The 27th November 2012 would have been Jimi Hendrix 70th birthday. His time in the spotlight may have been short lived – four years in fact – yet his impact upon popular culture through art and imagery endures. 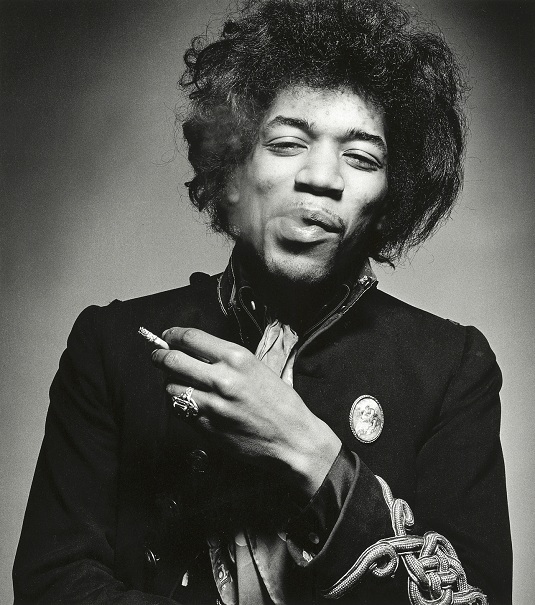 Those tumultuous four years established Hendrix in the 20th-century pantheon of western icons, placing him alongside the likes of Marilyn Monroe, James Dean and Elvis Presley; all of whom still grace walls in framed posters or life sized wax works at tourist destinations. The role of an ‘icon’ plays into a wider cultural narrative, becoming less about the individual concerned i.e. the object of our affections – and more about the applied meaning we attribute to them. A contemporary example is President Obama, whose ‘hope’ and ‘change’ mantra later became a barometer of his personal success. Such markers make the business of being an icon a precarious balancing act, in that super star status – magnified by our own expectations, projections and adulation – make for more than most individuals could ever live up to. Sometimes, the result is that these human vessels of our collective desires – particularly in the entertainment industry – fail to recognise their own seismic potential. When they die young in tragic circumstances as Jimmy did, such events further enhance the idea of the icon through the construction of the myth. 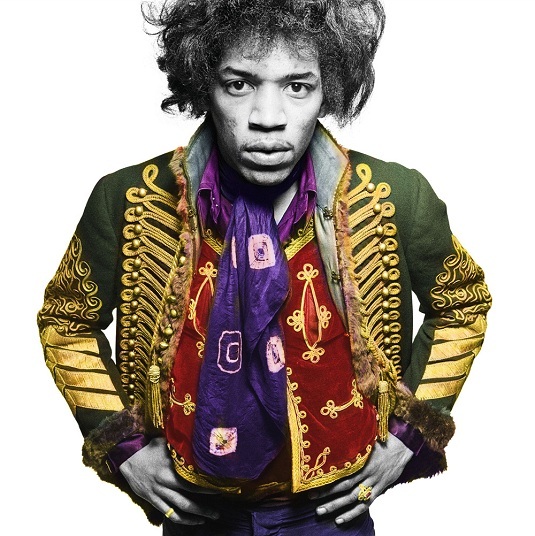 In celebrating Jimi Hendrix contribution to modern culture, the V&A held a series of talks deconstructing the man through his image. 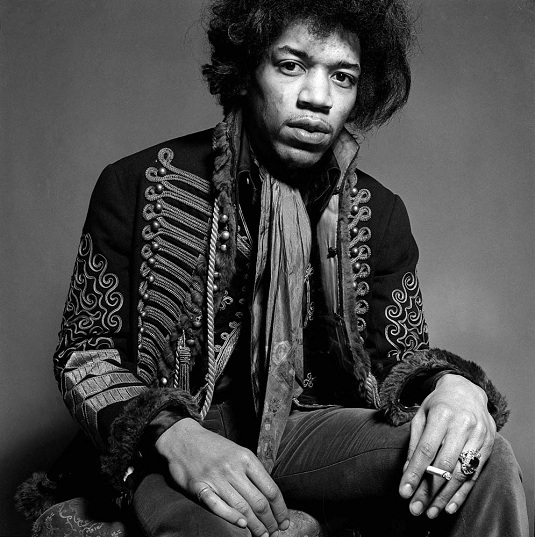 Hosted by Jacqueline Springer, Hendrix through the lens delved into the significance of the story behind the images shot by Gered Mankowitz during a live interview. 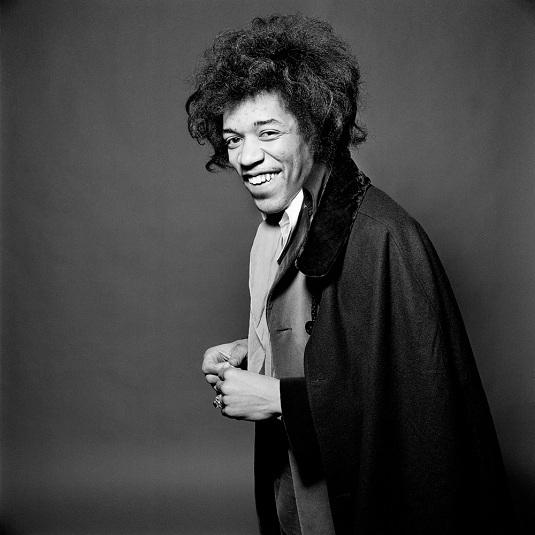 Gered Mankowitz took these iconic images over two sessions when he was only 19 years of age. One pre mega fame, the other shot later in the same year of new found notoriety; the photoshoots were originally shot in black-and-white. Gered later regretted not taking the opportunity to shoot in colour as well. That frustration would lead to Gered experimenting with images to produce colour washed versions. 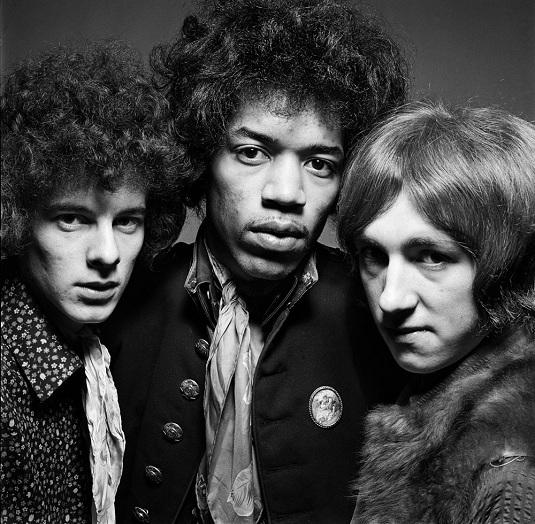 The talk also featured Joe Boyd, who produced a posthumous documentary of those close to Hendrixtelling his story through their experience. The film features a wonderful clip of Little Richard who laments not being able to tell Hendrix that he knew one day he would make it.